The time of year is here, little Scout Elfs all across the country are returning to our homes to play Elf on the Shelf as families gear up for Christmas! 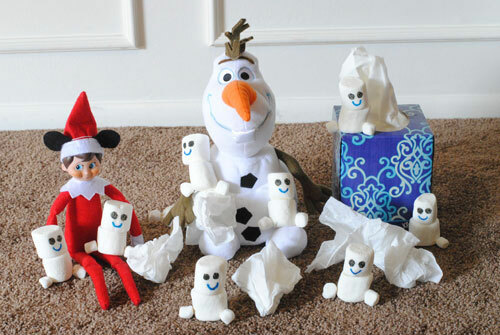 Has your Elf ever surprised you with some Disney inspired fun? Woody and the gang really have fun playing with Elfs! 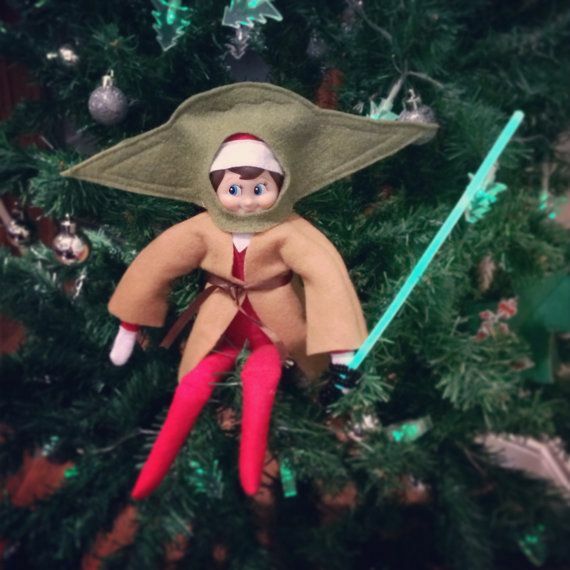 Do you think your Elf belongs to the Dark Side or the Light Side? Even Elfs dream of growing up to be Disney princesses! 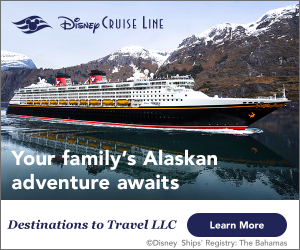 What would Christmas be without some Frozen fun? 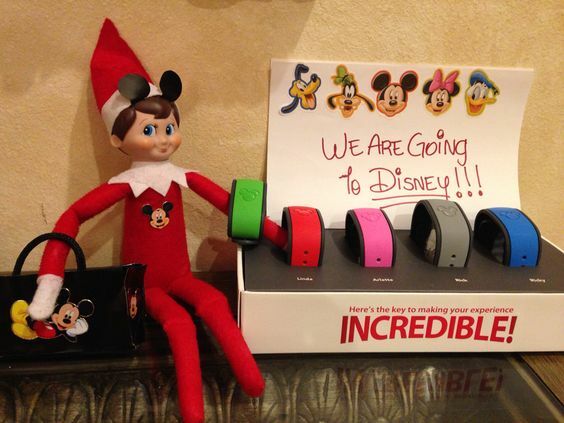 Some Elfs even came along for the fun when their family visited a Disney park for the day! 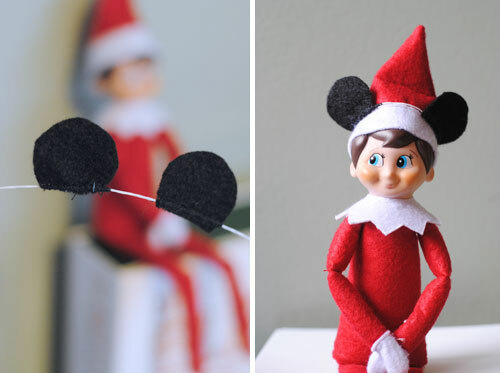 Everyone knows that mouse ears are the ULTIMATE accessory, even for Elfs! 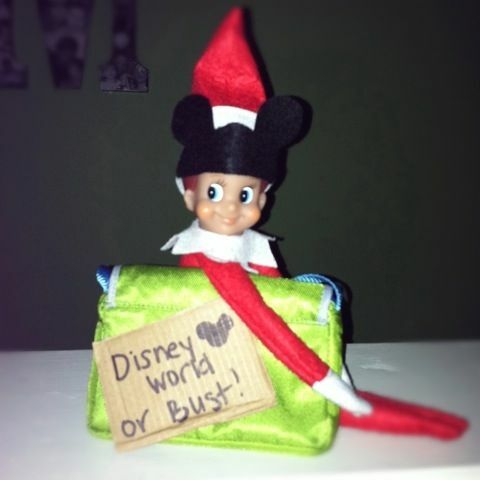 Some Elfs surprised their family with a trip to Disney! Can you say BEST. CHRISTMAS, EVER?!?!? 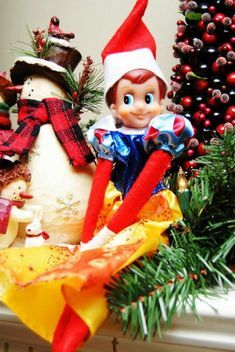 CLICK HERE to visit their Pinterest page and see over 80 ideas for Disney fun that your Elf on the Shelf might get up to!